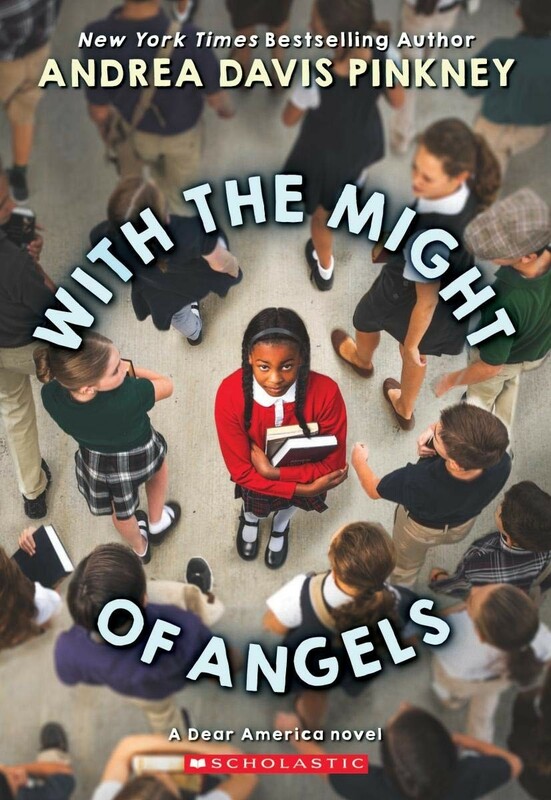 In this Dear America novel set in the fall of 1955, twelve-year-old Dawn Rae Johnson's life turns upside down. After the Supreme Court ruling in Brown v. Board of Education, Dawnie learns she will be attending a previously all-white school. She's the only one of her friends to go to this new school and to leave the comfort of all that is familiar to face great uncertainty in the school year ahead. However, not everyone supports integration and much of the town is outraged at the decision. Dawnie must endure the harsh realities of racism firsthand, while continuing to work hard to get a good education and prove she deserves the opportunity. But the backlash against Dawnie's attendance of an all-white school is more than she's prepared for. When her father loses his job as a result, and her little brother is constantly bullied, Dawnie has to wonder if it's worth it. In time, Dawnie learns that the true meaning of justice comes from remaining faithful to the integrity within oneself. 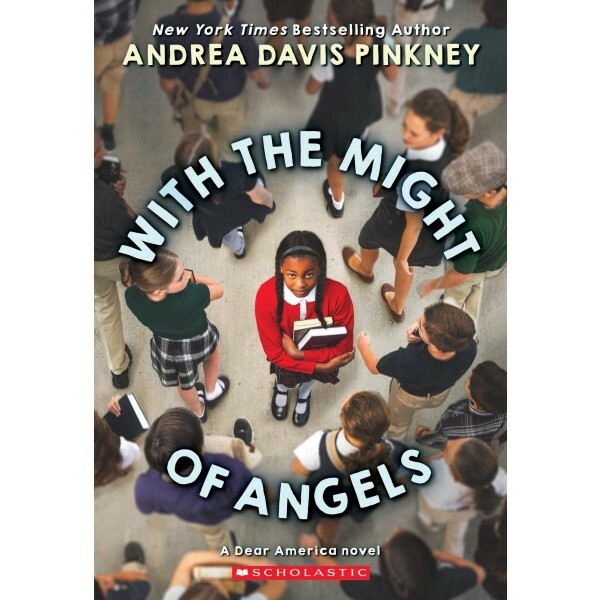 Andrea Davis Pinkney is the author of many children's books, including the Coretta Scott King Author Honor Book, Let it Shine: Stories of Black Women Freedom Fighters; Duke Ellington, a Caldecott Honor and Coretta Scott King Honor Book; Boycott Blues: How Rosa Parks Inspired a Nation; and most recently the New York Times bestseller, Sit-in: How Four Friends Stood Up by Sitting Down. She lives in New York City, where she also works as a children’s book editor.